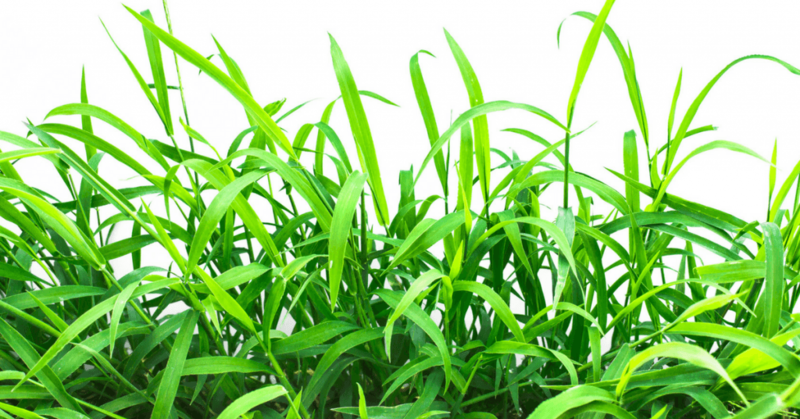 » When is the Best Time to Plant Grass? Whenever you visit a friend’s home and find well-manicured lawns, what comes to your mind is that you need one just like that. To have a great lawn, it is important that you get plant the right grass and at the right time too. The question about when is the best time to plant grass will be on the top to do list for planting the grass. 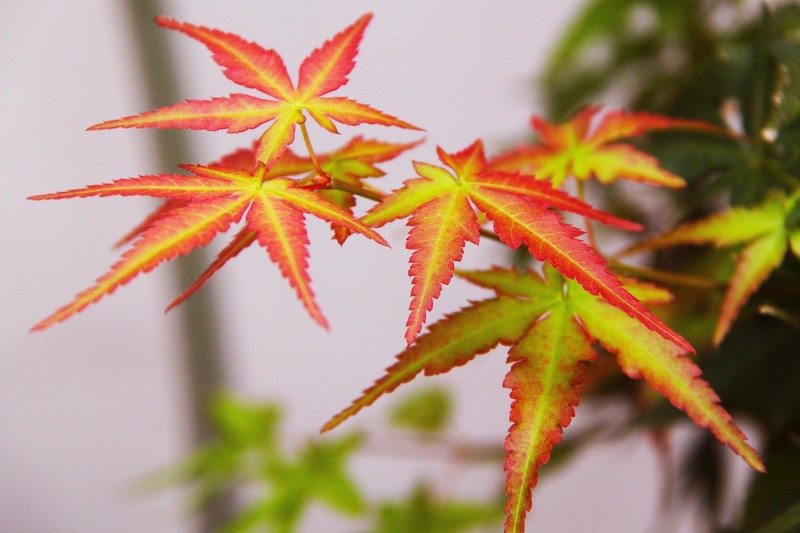 Just like many other plants, you do not just decide one day to plant and think it will be successful. This guide should help you learn about the grass seeds and the right time to plant them. The type of seeds that you choose depend a lot on your location. Not all grass seeds will work well for your location. Your location will affect the grass in terms of weather, soil type among other factors. The best way to learn about the grass suitability for your location would be checking out the grass seed labels. The labels will always have the characteristics of the type of grass. Such characteristics might include moisture requirements, hardiness, and daylight requirements. Grass seeds are commonly categorized into two and they include warm season grass and cold season grass. Did you know How Long Grass See﻿﻿﻿﻿d Lasts When in Storage? The warm season grass should be seeded from March to September. This will definitely depend on the specific location and the various weather patterns. Such type of grass needs mild winters and hot summers. During the winter, such grass will be dormant as they thrive mostly when the temperatures are high. With such characteristics, you can see that it will generally need less water, thus making the grass more drought tolerant. If you opt to choose such type of grass, make sure to cut the grass close to the ground. Another impressive feature of such type of grass is that they creep a lot thus covering a lot of ground. Common varieties include Bermuda, carpet grass, Zoysia, Bahia and St. Augustine. The cold season grass is commonly seeded from mid-August to mid-October. This will of course still depend on the weather patterns and specific locations. Amazingly, these types of seeds can easily thrive in winter temperatures where it can reach freezing points. You can expect that they will need a higher mowing level just to keep them looking great. 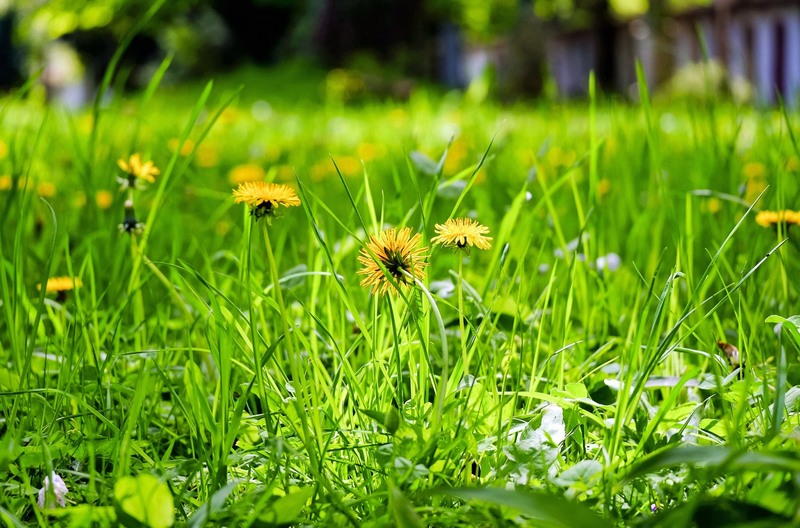 During the summer weather, the grass will be dormant growing just a few inches during the whole season. They are often characterized by having longer and finer blades. You can always find a bunch of varieties with such characteristics. 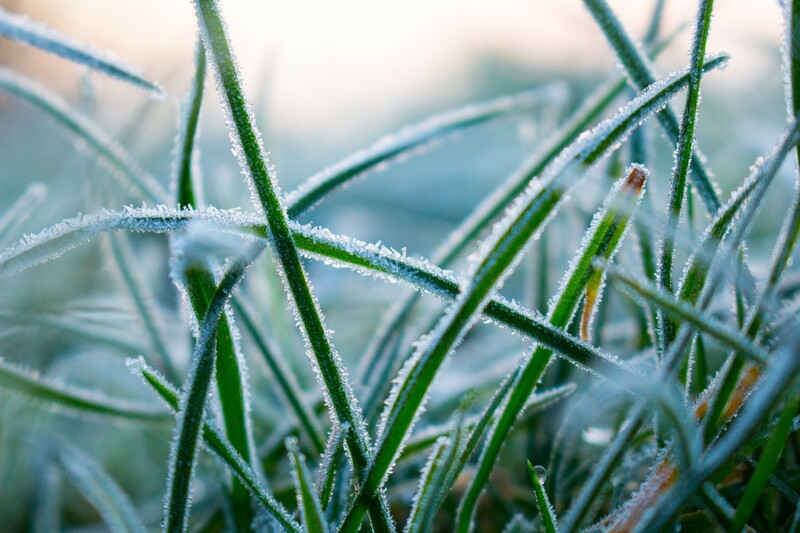 Some of the varieties for cold season grass include bentgrass, fine fescue, ryegrass, and bluegrass. As much as there are two broad categories of grass seeds, there is always the need to find a middle ground where both can thrive well. This is why you get to plant the grass seeds during fall. It is neither too hot or too cold for the seeds. During fall, the hot temperatures of summer are no longer a problem. This should make it easy for the seed to get moist and start germinating. This is still important as the young plants will grow better without experiencing extreme heat. 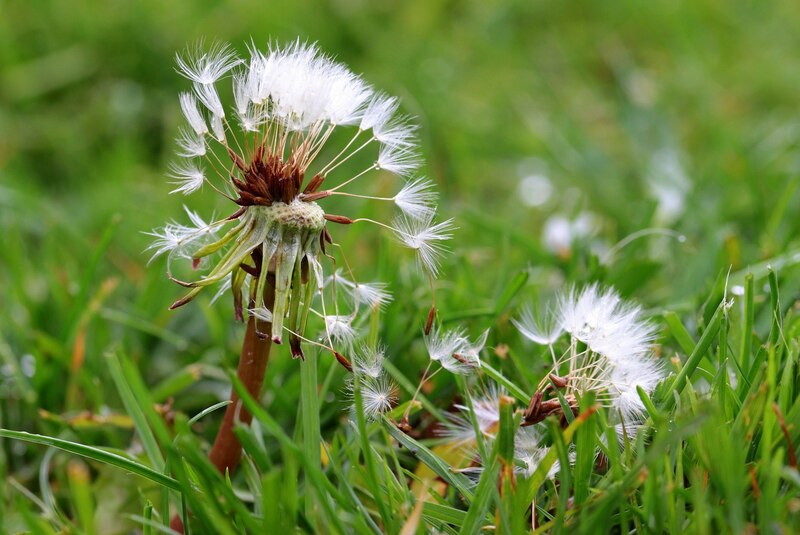 During fall, the weeds that compete with grass for nutrients are often dead and most diseases that would affect the grass are under control. This time there will be no need to spray chem﻿﻿icals to deal with the diseases. The chemicals often harm the young grass. The best part is that the new grass will have the whole of fall and spring to grow and mature. By the time the stress of summer such as heat, traffic and mowing kick in, they are already grown up. Just because you have planted the grass at the right time does not mean you forget about watering. The amount and ﻿﻿time of watering are ver﻿﻿y crucial to the new grass. 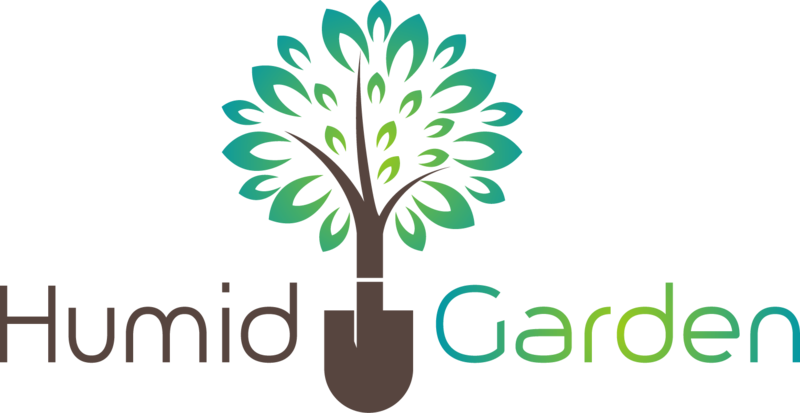 Frequent watering is important to keep the soil moist so that the seeds can easily germinate. The idea is to keep the soil moist and not saturated with water. Too much water might lead to the seeds rotting or washing them away. To help you with watering the lawn correctly, check out this video. It is easy to say that by now you have learned more about the grass than what you knew before. You can now always know when is the best time to plant grass and watch it thrive. If you are always unsure about the grass type, ask the vendor to tell you more about it. This should help with finding the best type of grass for your area. It will also save you a lot of money when it comes to maintenance. You can always post a question in the comment section is you need more information about when to plant grass.